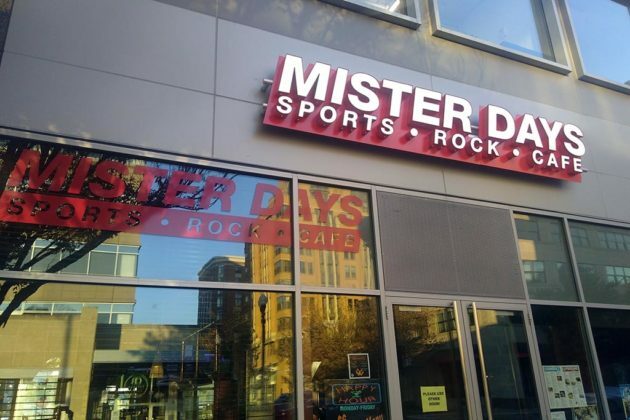 A mainstay of the Clarendon bar and restaurant scene celebrates a significant milestone Friday, as Mister Days (3100 Clarendon Blvd) marks its 40th anniversary. It first opened in an alleyway off Dupont Circle on November 21, 1977 serving prime rib, ham sandwiches, a soup and a salad. And in the years that followed, including a move to 18th Street NW between L and M Streets NW before opening in Arlington in 2000, it gained a strong following. 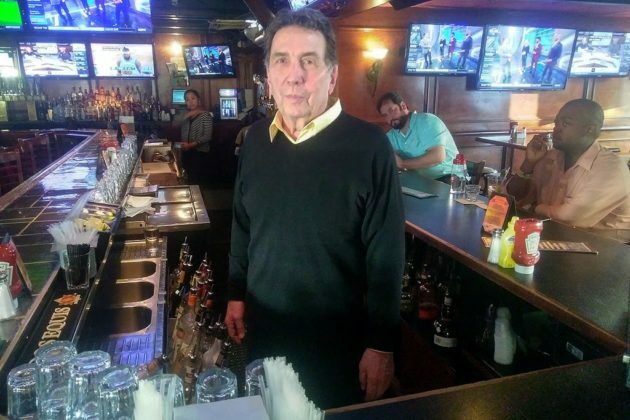 The bar has served famous guests like movie star Arnold Schwarzenegger, former Washington Redskins greats like Sonny Jurgensen and John Riggins, and had live entertainment from singer-songwriter Mary Chapin Carpenter early in her career. But owner Robert E. Lee said it is the relationships he has built that are most memorable. Lee said that initially, he was unsure about having televisions showing sports in Mister Days, figuring it would be a distraction from the dancing and food. But when he saw customers leaving to go home and watch “Roots,” a 1970s miniseries, he began to think differently. 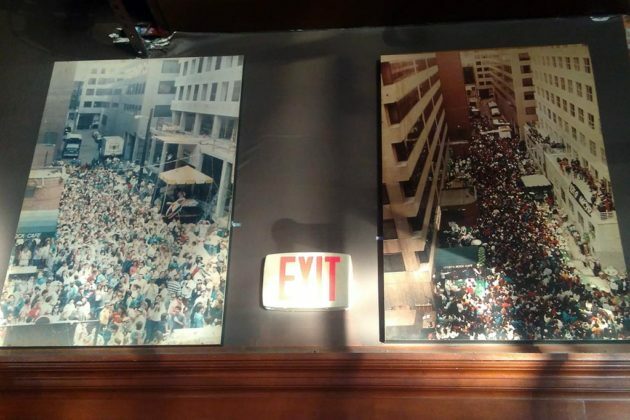 Much of Mister Days’ popularity in D.C. came from its “Rally in the Alley,” an outdoor event held in conjunction with other nearby bars that included food, drink and live entertainment and at times hosted 15,000 people. What began as a party one St. Patrick’s Day morphed into a charity event, just one of the bar’s charitable ventures that also included paying for kids to attend basketball camps and get basketball scholarships to DeMatha Catholic High School and donating food for free Christmas and Thanksgiving meals. 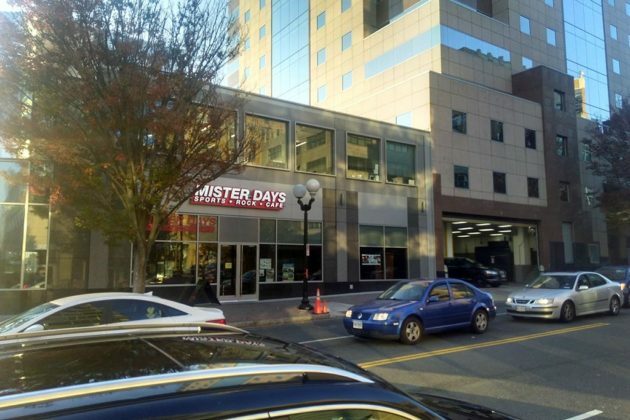 The closure of the downtown Mister Days in 2001 caused consternation among students at George Washington University. An article at the time in The GW Hatchet, the university’s student newspaper, quoted various alumni and students lamenting the shuttering. 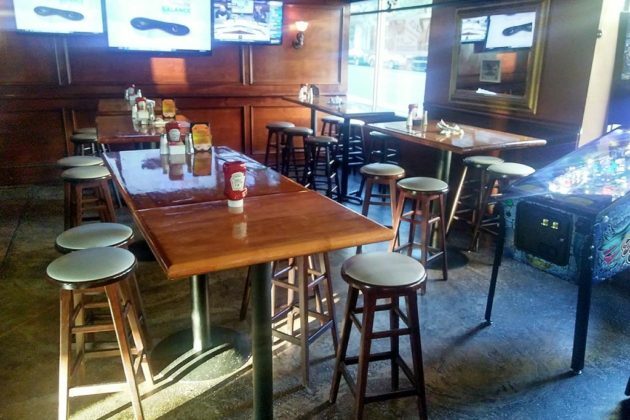 After opening in Arlington in 2000, Mister Days has seen a change in Clarendon’s nightlife. Lee said he recalled only Clarendon Grill and Whitlow’s on Wilson being in the area at that time. But since then, sports-themed bars have popped up across the neighborhood, including The G.O.A.T, which recently opened nearby. Lee said he has been thinking about changing things up a bit at Mister Days, although he was coy on what might happen.